The online petition is in support of a legal petition that will be presented to Ed Wall sometime soon/when we get enough support. a) Families can contact pgswan3@aol.com for some direction. 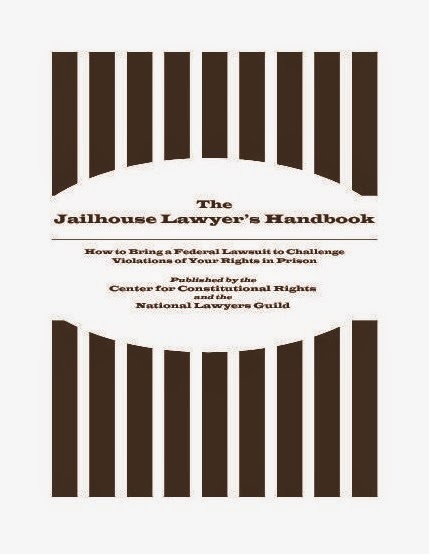 I am not a lawyer but have been working with prisoners for 15 years and usually can provide some guidance. has small staff of lawyers that work with people with disabilities. Good group but few hours. DOES work with prisoners. SURVIVAL MANUAL for segregation by the America Friends Service Committee- the Quakers. This is very good/has tips and writing s by other prisoner slog stuck in seg. A look at the new mental health units in Taychedah the women's prison in Fond du Lac WI- this is what we are aiming at for all prisons.